Healthy skin begins with Clarisonic®! While cleansing is the first step in any skin care ritual, it is often overlooked. Typical manual cleansing can and will leave behind dirt and oil trapped in pores, eeek! This build-up can damage the appearance and health of your skin and keep your skin care products from working like they should. 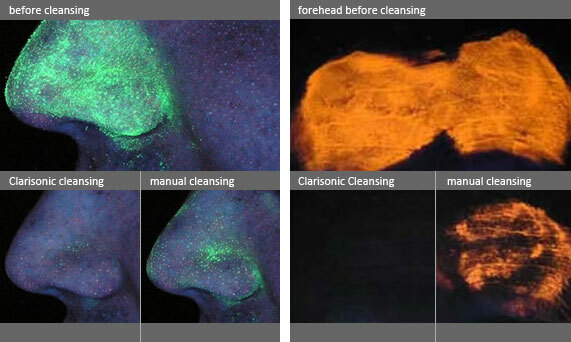 Used and recommended by skin care physicians and dermatologists, Clarisonic® Sonic Skin Cleansing Systems use a patented sonic frequency of more than 300 movements per second to gently, yet thoroughly remove 6X more makeup and 2X more dirt and oil than cleansing with your hands alone. Cleaner skin is the first step toward healthier skin. And healthier skin is smoother, more radiant and more beautiful. DON’T FALL FOR THE IMPERSONATORS! Seriously y’all, they are not worth it, and eventually, end up causing more damage to your skin. 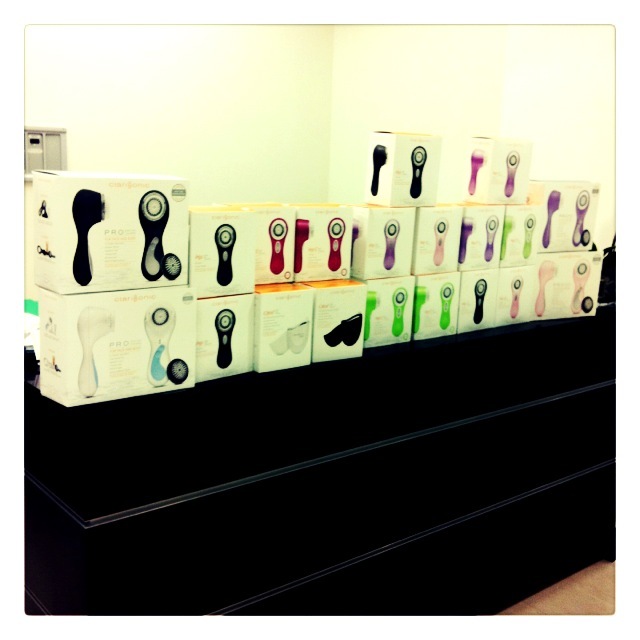 Ask anyone that has a Clarisonic®, there is no going back! Come by the office to look at all the new, fun colors we have to offer! With every Clarisonic® purchase, receive a FREE gift! Who doesn’t love freebies? !